The Sheet Fed Machines made available by us in the national as well as international market is known for their high quality and performance. With our wide expertise and domain expertise in the manufacturing printing machineries, we have developed highly advanced Sheet Fed Printing Machine. 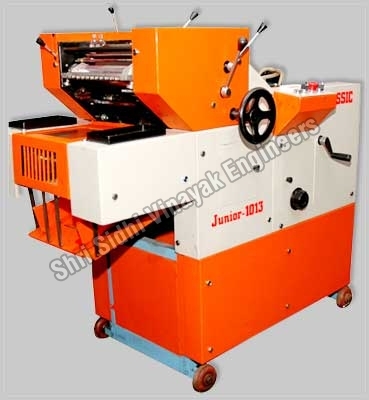 These Sheet Fed Machines are designed in such a way that they offer maximum output in the area of their applications. Apart from this, we are counted as one of the reputed Sheet Fed Offset Machine Exporters from India.